We offer a wide array of rental products for the St. Louis area, including selections in tables, chairs, fine china, specialty linens, catering equipment, dance floors, tents and much more! Our unmatched service and superior equipment makes us the best choice for any St. Louis event that requires top of the line party rentals. Premier Service: From an event’s inception to completion, Premier’s experienced staff will provide you with unparalleled assistance. Throughout the planning stages, our creative and pro-active staff will anticipate your every need. Our professional installation crew will ensure that every table and chair is perfectly set for your event. Our entire staff is proficient in handling any issue that may arise – from a last minute need, to a change of plans because of the weather, we will handle it with grace and ease! And we are always accessible – any time day or night! 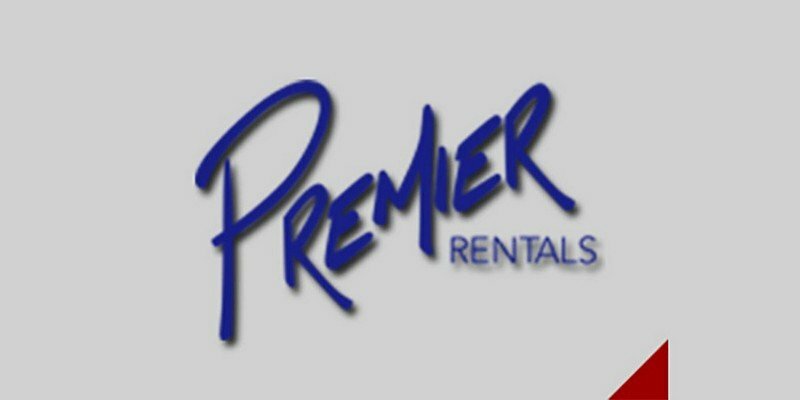 Premier Quality: At Premier Rentals, we take great pride in the quality of our rentals. We have shopped the world over to find the highest quality products. You can rest assured that the equipment you receive will always be in mint condition because we take great care in the cleaning, repair and replacement of our inventory. We also take exceptional care in the delivery of our products, so that every item is impeccable! 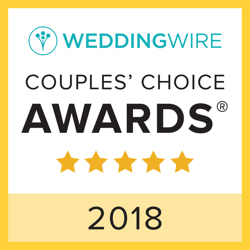 Premier Dependability: Whether an intimate dinner party at home, or a huge corporate event, our clients can rest assured that their order will be carried out with the utmost professionalism! Our knowledgeable staff is efficient and highly detailed. For larger events, we even offer an on-site coordinator who can stay throughout your function to handle all set-up and break down, and take care of any unforeseen situations that may arise.